Whether you’re the owner of a large office building or a small home office, you’ll need to stock your workplace with the supplies necessary for the day-to-day operations of your business. 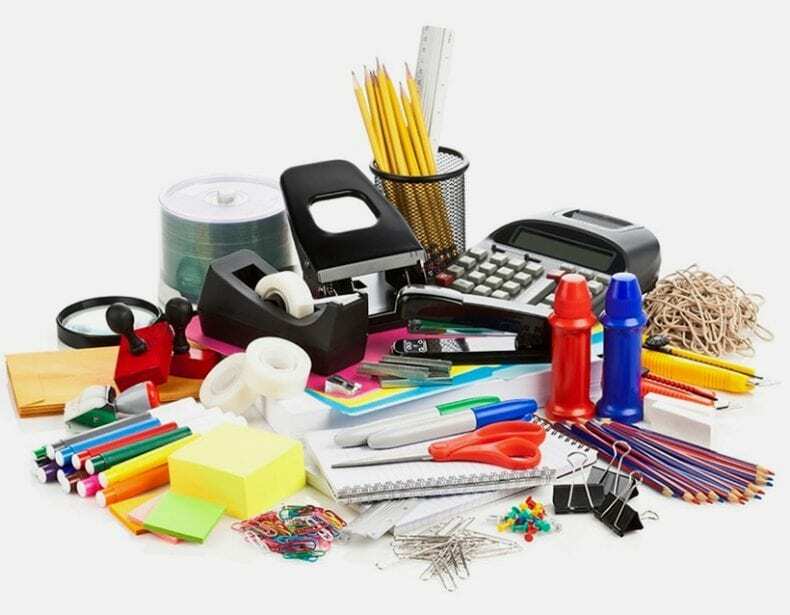 Although the exact items required vary from business to business, you should consider a few basic items while shopping for office supplies. Pocket folders are essential for keeping all of your paperwork organized and easy to find. 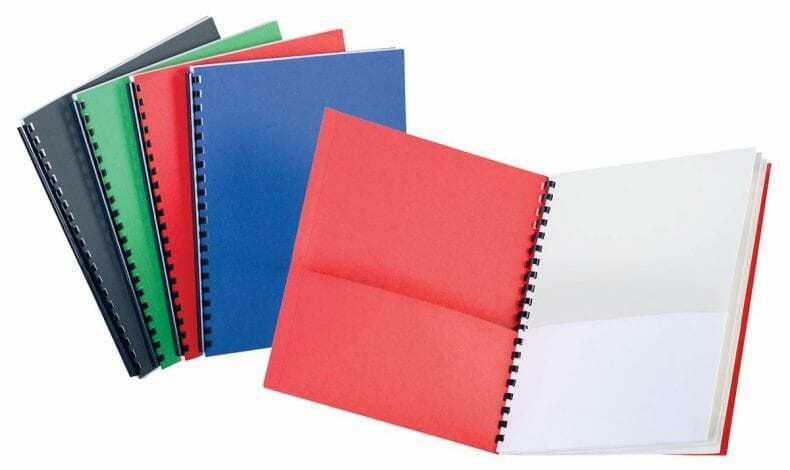 Consider investing in some custom folders with your logo printed on them, or buy a few pocket folders and label them accordingly. You should have a pocket folder for incoming mail, outgoing mail, expenses, personnel files, legal documents, and any other paperwork you want to keep track of. Even if you already have everything scheduled on your phone, it’s always good to be able to have a physical copy of your schedule. Buy a calendar or planner to hang on your wall, or buy a pocket agenda for tracking all appointments, deadlines, and items on your to-do list. In addition, physical daily planners have been shown to help with time management by setting specific due dates and improve productivity by preventing you from putting off important tasks. Daily planners even help alleviate the stress that arises from a hectic schedule by allowing you to move from one responsibility to the next without worrying about missing anything. It’s easy to take basic desk supplies such as tape, highlighters, paper clips, and scissors for granted. 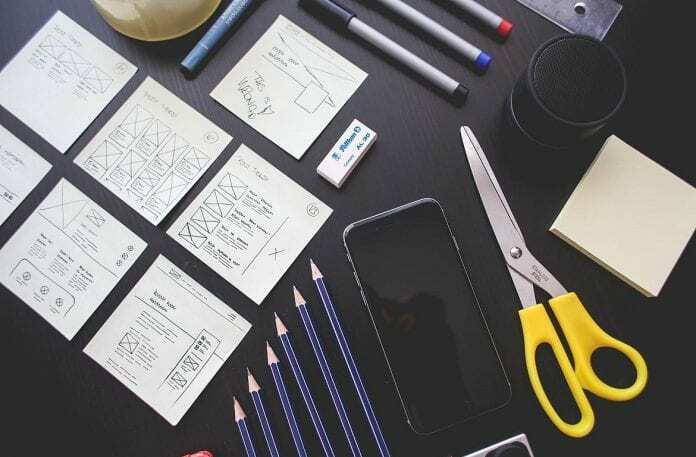 However, staying stocked with basic desk supplies and keeping them organized will help you accomplish the work that needs to be done without worrying about where to find what you need. Along with basic desk supplies, you should be always stocked with stationery. This includes printer paper, notebooks, sticky notes, pens, and pencils. Keeping stationery on hand enables you to quickly write down your ideas and comes in handy during collaborative team meetings. Even if your phone is the most up-to-date model, you’ll need a laptop or desktop to successfully run your business. Having a computer allows you to accomplish more advanced tasks and run proprietary software. Computers are also great for storing documents and backing up mobile devices. In addition to a computer, you should invest in a printer, a wireless router, and a few USB drives. USB drives are ideal for storing documents and transferring them among different devices. 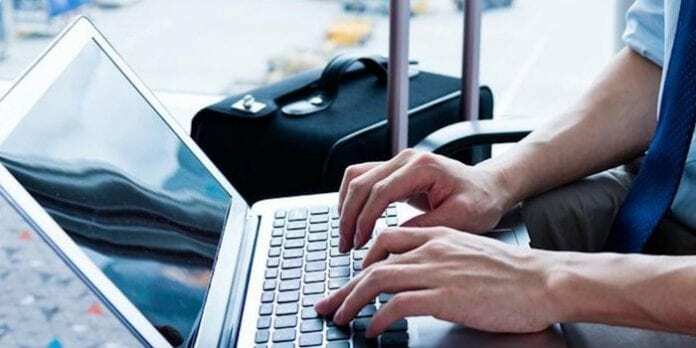 Make sure all of your devices can be easily connected to each other and the internet so you’ll be able to switch among them seamlessly. Having each device connected to the others will allow you to accomplish more work and worry less about technological problems. This one seems obvious, but it’s easy to overlook. You’ll need a place to do work and store important paperwork, so it’s necessary to invest in some office furniture. Office furniture and storage pieces will help you work more effectively and make your space appear more professional. If you’re working from a small home office, you should at least have an office chair and a functional desk. For bigger offices, you should invest in some guest seating and comfortable spaces for your team to work. The right furniture will increase productivity within your office and make you and your team happier to spend time there. Running your own business can be difficult if you don’t have the proper office supplies. To ensure the success of your business — whether it’s established or just starting out — it’s crucial to invest in the right supplies.